Lodi, is an AVA in California sitting east of San Francisco bay and southeast of Sacramento. LoCa, as it's sometimes known, has been earning itself a reputation for growing ballsy zin at affordable (by west coast standards) prices. It has increasingly become sourcing grounds for such value players as Bogle, Cline, Michael David, and others, but value is not the whole play there, as the Lodi Native project proved. 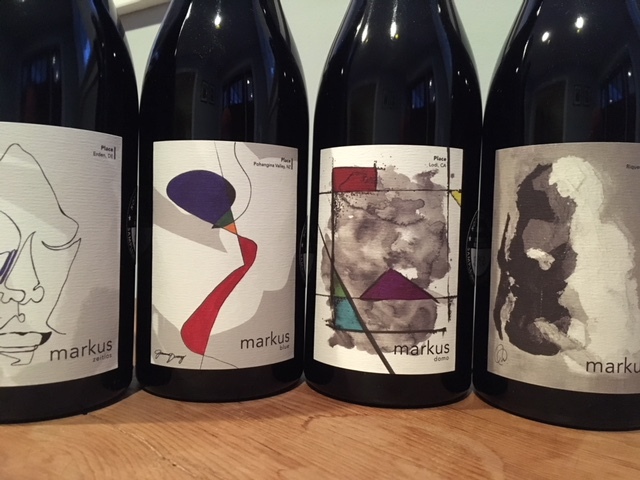 Still, it's a curious effort indeed that Markus Niggli, native of Switzerland and the man behind Borra Vineyards, has released a line of reds only one of which is zin-based. What's he doing? Taking a whack at the LoCa mold is my guess. 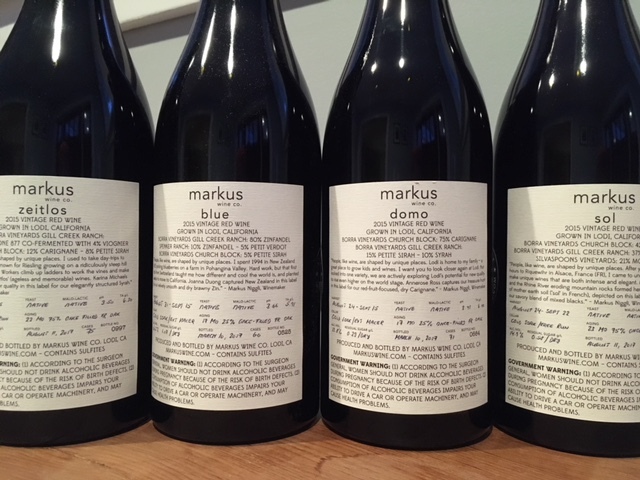 Unencumbered by a stifling regional rule book, Markus uses a free hand in blending to create age-worthy wines featuring acidity. That's right, longevity and food-friendliness as priorities is a rare thing indeed - especially in these parts. Such a different approach accompanied by deft winemaking skills is refreshing. Though one of sample bottles received was corked (review forthcoming), others proved the importance of suspending judgement. Though on the pricey side for this area, these are unique, well-made wines worth seeking out.